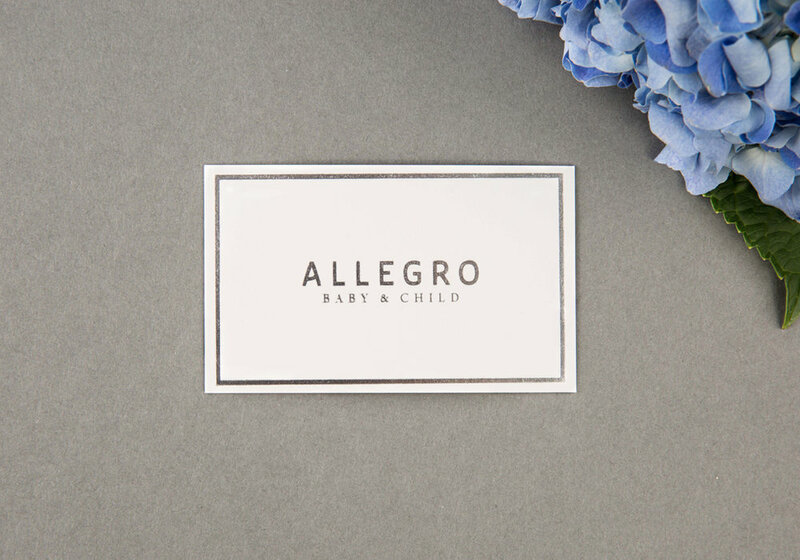 Allegro was founded by talented owner, Tanja Perrono, in 2010 out of a desire to create beautiful, well-crafted children’s shoes that place a premium on style and comfort. A firm favourite within the discerning regional market, Bloom was approached for a full brand refresh to support the brand with its expansion plans of taking the collections to clients overseas. 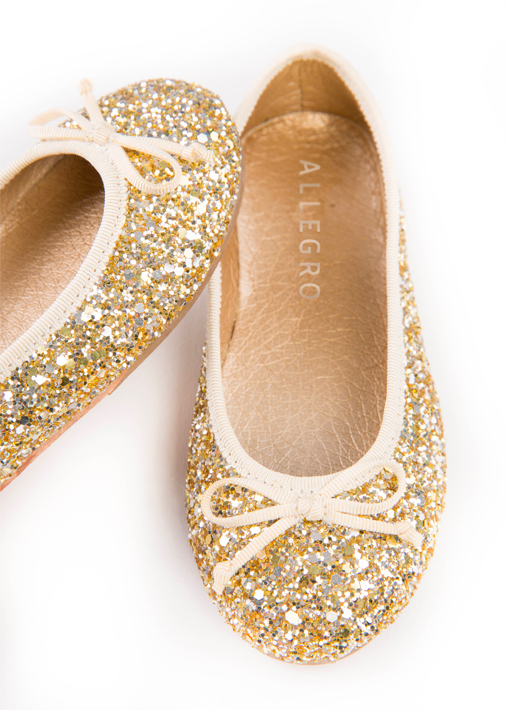 Allegro aims to be a symbol for beauty, paying tribute to the magical moments of childhood. As such, the brand has been crafted with a modern-classic aesthetic, touch of fantasy and inviting appeal to reflect the products created and attract the clientele to match. 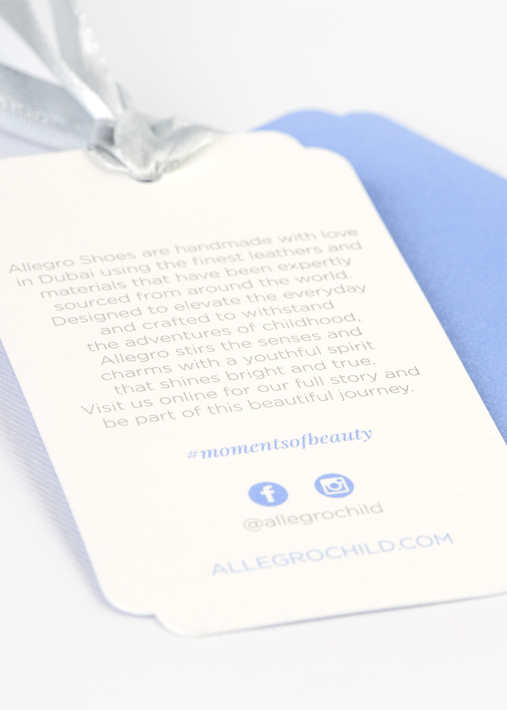 Inspired by the magic of childhood, Allegro uplifts us in the moment and echoes the warm glow of our fondest memories.